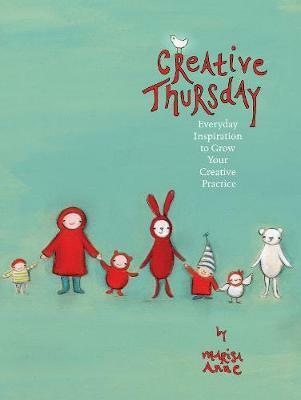 Creative Thursday : Everyday inspiration to grow your creative practice [blurb] From the popular website! Learn to make creativity a daily habit! Whether you're just beginning to trust your artistic voice or you've been refining it for years, Marisa Anne is the loving guide and caring mentor you need to help you commit to moving through resistance, stepping outside of your comfort zone and making creativity a regular part of your life.